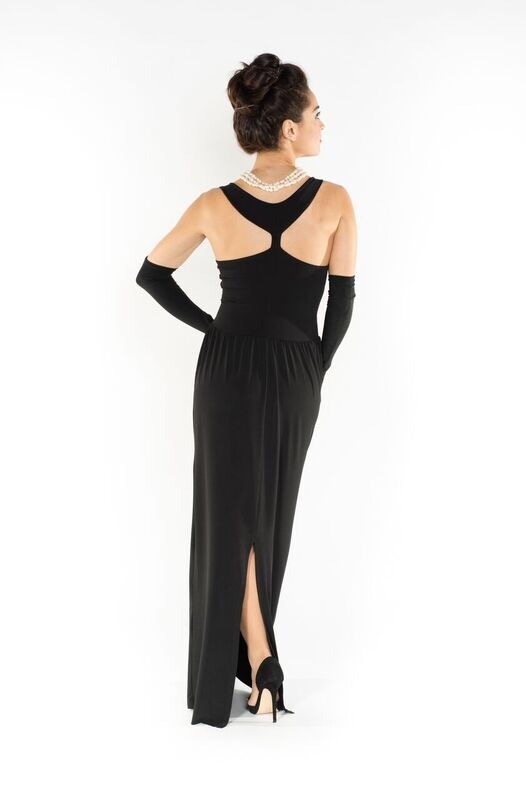 Simple and Elegant Draped Neckline Argentine Tango Top! Ideal for Tango Practice and Milonga! The back of the top can be in lace, tulle or block jersey.